Mechanic Looks Into The Engine Of A Car Parked In Her Workshop. Banque D'Images Et Photos Libres De Droits. Image 102189397. Banque d'images - Mechanic looks into the engine of a car parked in her workshop. 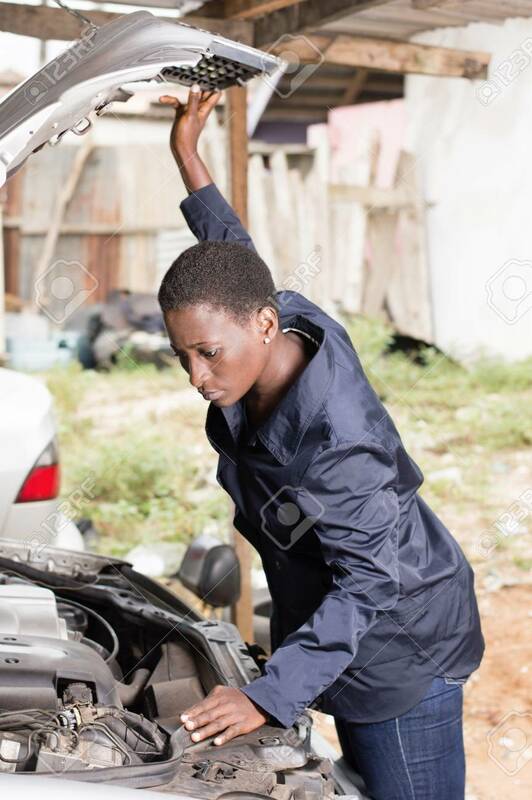 Mechanic looks into the engine of a car parked in her workshop.